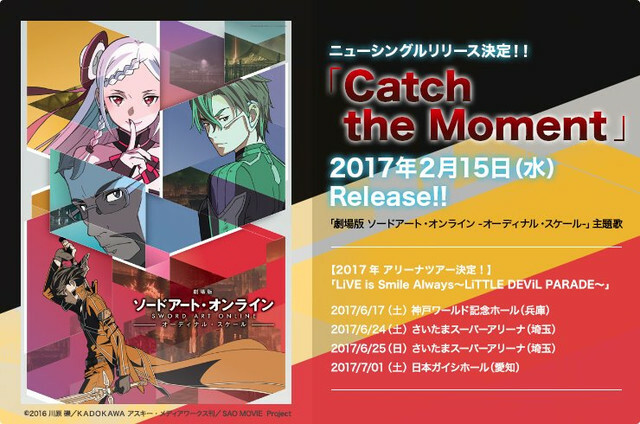 On Saturday November 26th, 2016 it was announced that Japanese female artist LiSA’s new single “Catch the Moment” will be the theme song for the upcoming Sword Art Online: Ordinal Scale movie. The announcement was made during the first day of her 2 day live stage show, “LiVE is Smile Always: NEVER ENDING GLORY”! ; With no opening or supporting acts at the Yokohama Arena. Fans attending the show were treated to the world premiere of “Catch the Moment”. LiSA’s new single will be released on Wednesday February 15, 2017 just 3 days before the actual release of Ordinal Scale February 18, 2017. This year marks LiSA’s 5 year anniversary since her debut as a solo artist. “I will be singing the theme song for the movie version Sword Art Online: Ordinal Scale, a series that I have been working together with from its television series. I hope everyone enjoys the song in theaters along with how the characters live their lives, cherishing each and every moment of their lives together with comrades dear to them”. Aniplex of America Inc. announced that they will be hosting the North American premiere of feature film Sword Art Online the Movie: Ordinal Scale. The premiere will take place at the historic Grauman’s Egyptian Theatre in Hollywood, California on March 1, 2017. Tickets for the event have been sold out, but they have also announced their plan to release the film in select theaters nationwide following the premiere. Details on theaters and tickets will be announced at a later date. Sword Art Online the Movie: Ordinal Scale will be distributed by ELEVEN ARTS in the original Japanese audio with English subtitles. Debuted as a solo artist in 2011; this year marks her 5th Anniversary of her debut. To date, she has released 10 singles, 1 digital distribution single, 3 full albums, 2 mini albums, and 3 live concerts BD/DVDs. 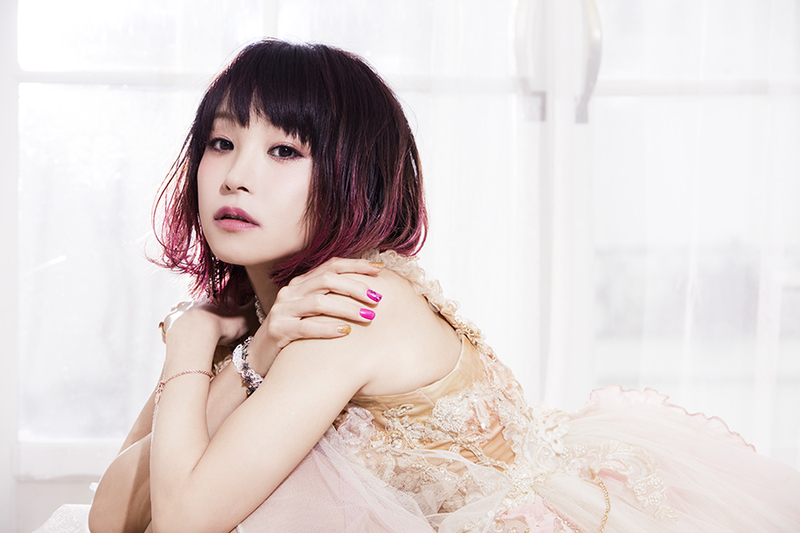 She has sung many theme songs and insert songs for multiple anime titles, and every single has been a big hit, ranking high on the charts. Her musicality specializes in ever-changing phantasmagoric sound, capable of singing anything from loud rock to pops. She has a great following not only from anime fans, but also fans of rock music and as an artist participating in multiple anime music festivals and rock festivals alike, she is creating an irrefutable position within the industry. Her overwhelming live performances that swallow up entire crowds within a helix excitement is highly regarded overseas as well as domestically in Japan, causing her to be active internationally. Also, she was selected to be part of the Japanese dub cast for the 2015 smash hit movie “Minions” to try voiceover recording for the first time, showing that she is active in various fields of the industry. She is one of the most prominent female artists of today. Based on author Reki Kawahara’s light novel (winner of the 15th Dengeki Novel Award Grand Prize). It tells the tale of protagonist, Kirito’s heroics inside the mysterious next-gen VRMMORPG called Sword Art Online. Since the first volume of the novel was published in April 2009, the series has been extremely popular, with cumulative sales exceeding 12.5 million units in Japan (19 million worldwide). The series has been adapted into two animated series, in addition to several games, comics and merchandise, boasting a wide-ranging mixed-media lineup. 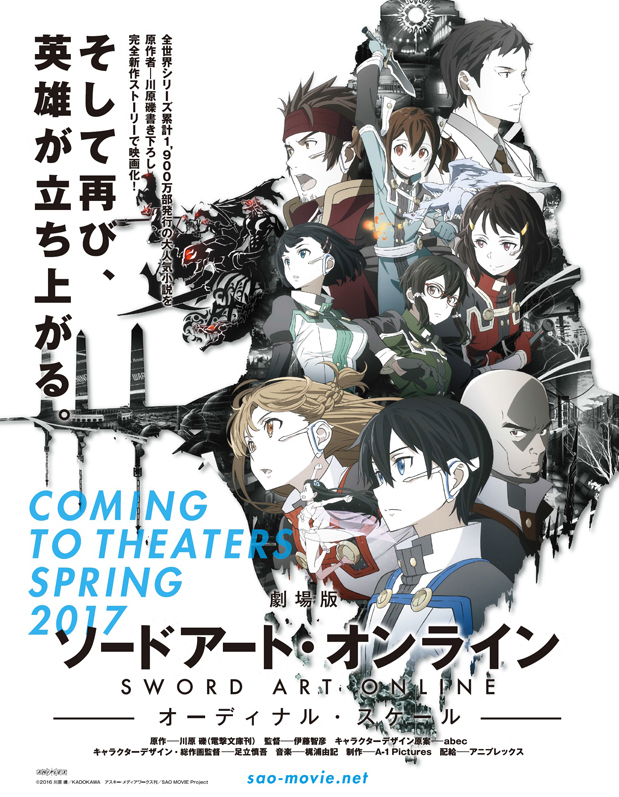 In Spring 2017, a brand new original story written by Reki Kawahara, is set for a theatrical release. SAO fans around the world are anxiously anticipating its release. 2022 - The NerveGear, the world’s first dedicated full-dive device developed by the genius programmer, Akihiko Kayaba. It was a revolutionary machine that opened up infinite possibilities for the world of VR (Virtual Reality.) 4 years later…. A next-generation, wearable multi-device called the Augma has been released to compete with the NerveGear’s successor - the Amusphere. A cutting-edge machine boasting the ability to enhance AR (Augmented Reality) to the maximum, the Augma offers a safe, user-friendly experience, as it can be used while the player is awake, making it an instant hit. 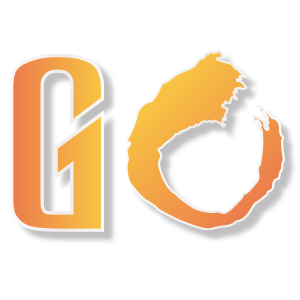 Its killer title is an ARMMORPG developed exclusively for the Augma, “Ordinal Scale (a.k.a. OS).” Kirito is about to join Asuna and the others as an Ordinal Scale player, but they're about to find out the it's not all fun and games.